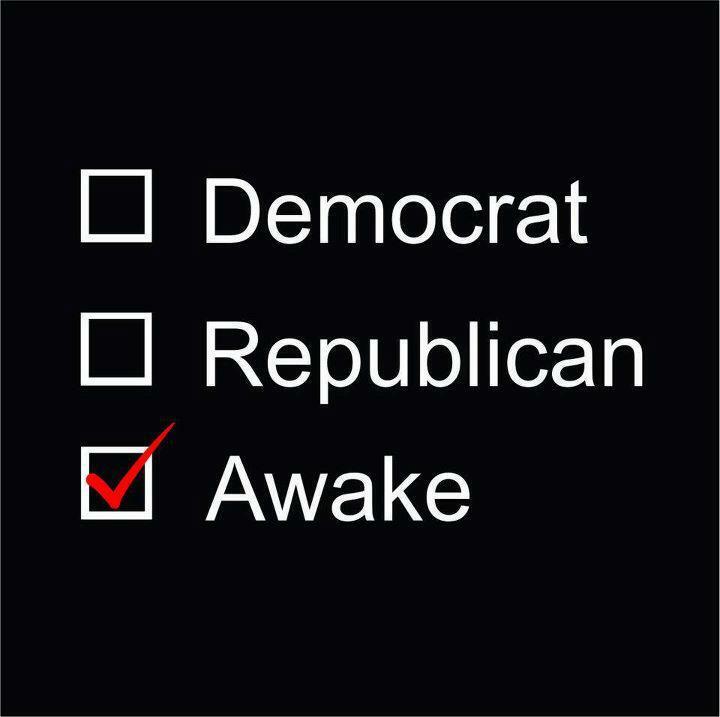 are you awake? do you understand what’s happens in your life? do you understand the source of you sufferings and feelings? At what point will I know that I am awake? What will alert me that I am awake and conscious of my self and the universe's influence on me. How do I know when I am awake?